Vinyl released as part of Leaf 20, celebrating 20 years of The Leaf Label. Available as a single LP for the first time. Includes original CD album in miniature Leaf 20 design card wallet, Leaf catalogue inner sleeve and spot varnished Leaf 20 logo on front cover. The limited edition vinyl LP includes a CD of the full album. The digital versions of this release comes with a 16-page digital booklet in pdf form. 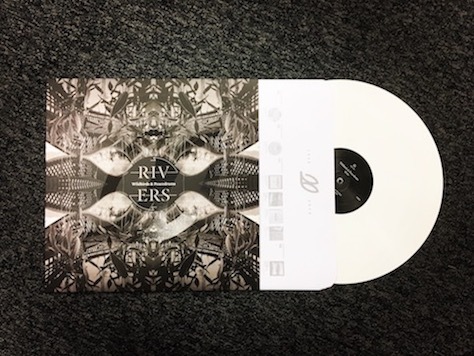 Rivers is the third album by Sweden’s Wildbirds & Peacedrums, combining the two limited edition vinyl only 12” EPs, Retina and Iris, which were released in May and June 2010 respectively. Features 'Peeling Off The Layers', the title music to Sky Atlantic drama Fortitude. Please note: CD is single disc. Not double as listed. 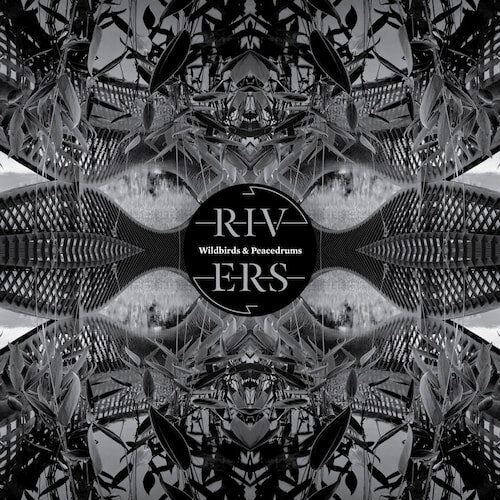 Unfortunately at this time we can't offer all the Wildbirds & Peacedrums - Rivers tracks as individual wavs, as some of these tracks exceed the shops maximum (10mins) download length.